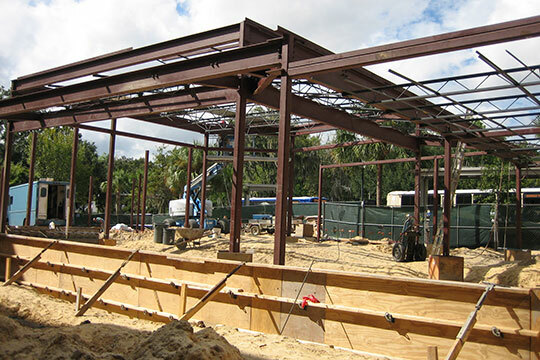 University of Florida Rawlings Plaza Expansion | BASE Consultants, Inc. The scope of work consisted of a new 2,403 SF retail building and a 907 SF lounge building, connected by a covered canopy. 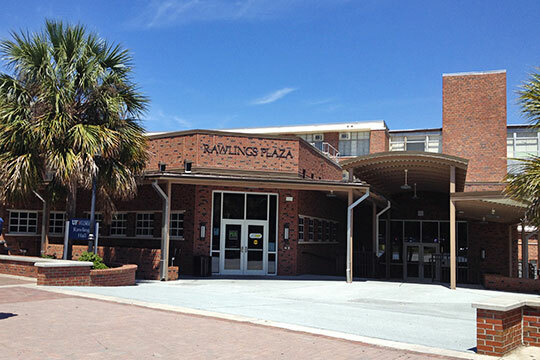 The building houses several Gator Dining Services restaurants. 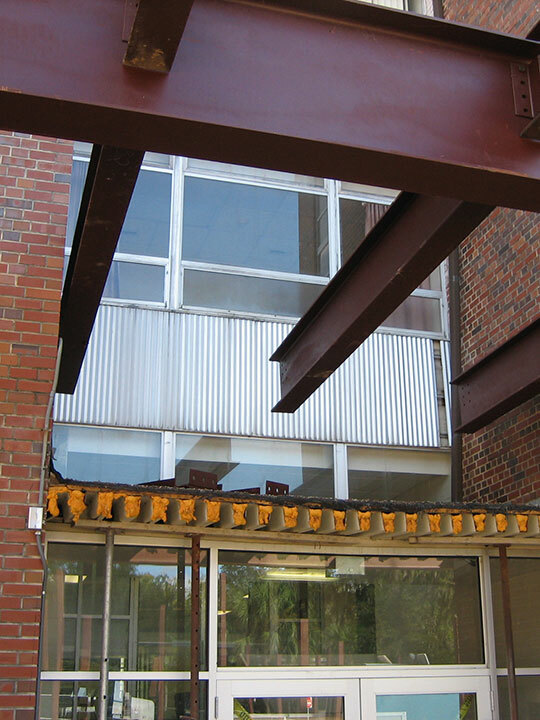 The project was built adjacent to an existing building, which involved meticulous coordination between the existing and the new building’s foundations.